“You realize that could result in your death?” Recently, Amazon released a new trailer for season two of The Grand Tour. 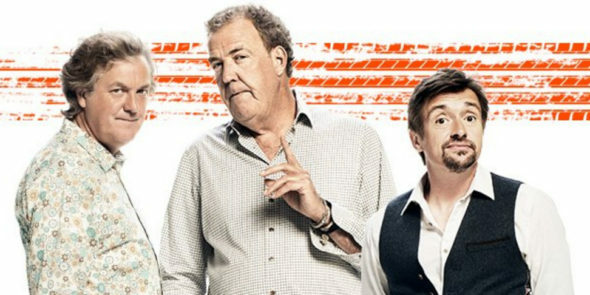 The docuseries follows former Top Gear hosts Jeremy Clarkson, Richard Hammond, and James May traveling across four continents in a variety of vehicles, from sports cars to helicopters to tanks. The new season will see the gang travel to Mozambique, Switzerland, and Great Britain. Season two of The Grand Tour premieres on Amazon on December 8th. What do you think? Have you seen The Grand Tour? Will you watch season two?